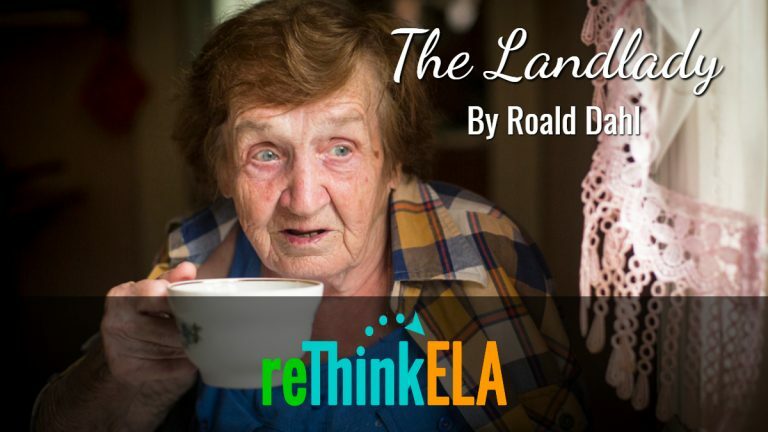 The Landlady by Roald Dahl is a Halloween favorite of middle and high school students! This delightfully twisted short horror story will shock and captivate your students. Encourage your students to make predictions at key points as Dahl masterfully builds their anticipation through foreshadowing. Then encourage your students to trace Dahl’s story craft in a second reading. Success! Now check your email to confirm your subscription and access to The Landlady resources.